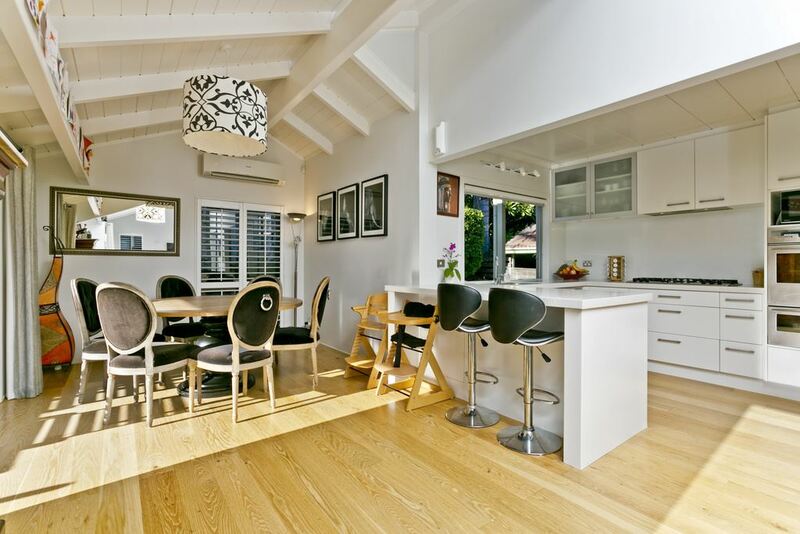 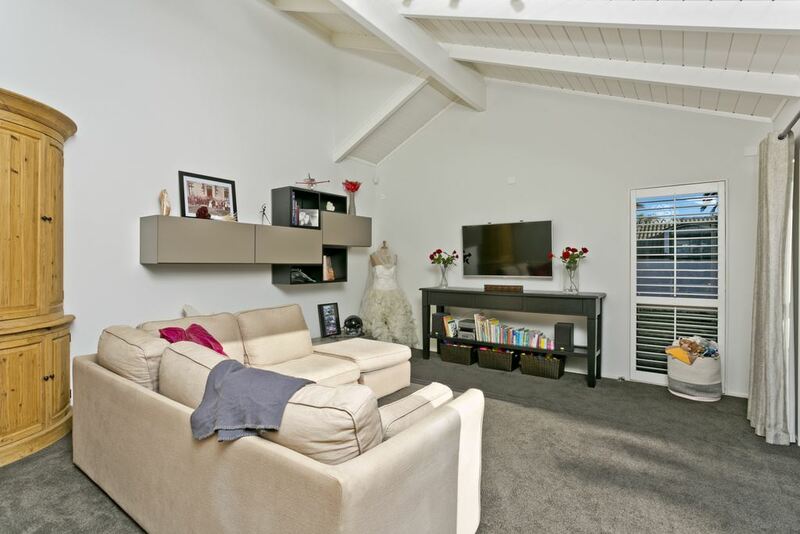 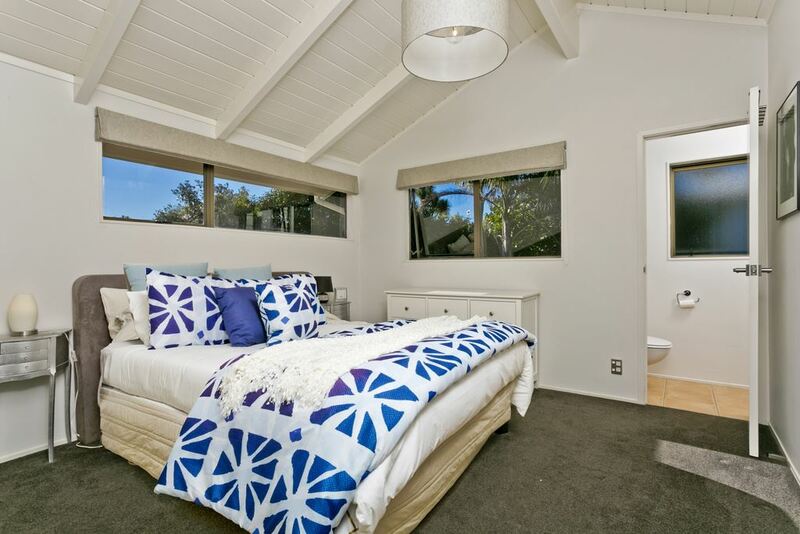 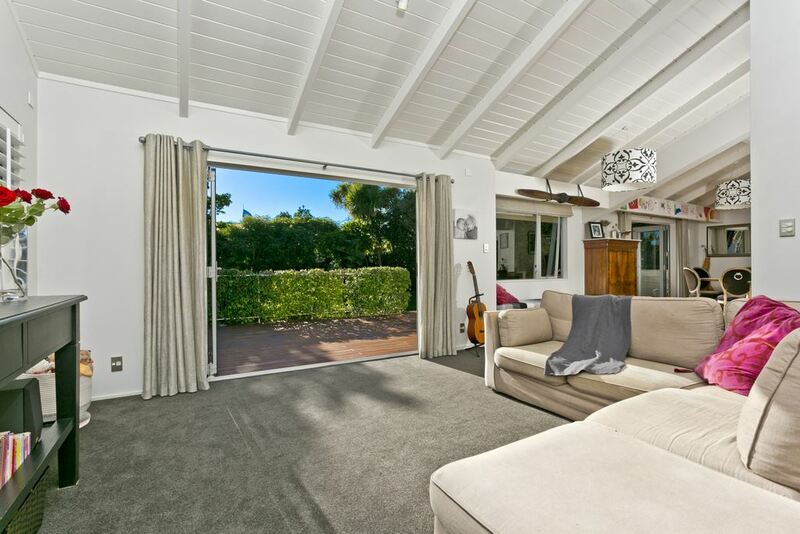 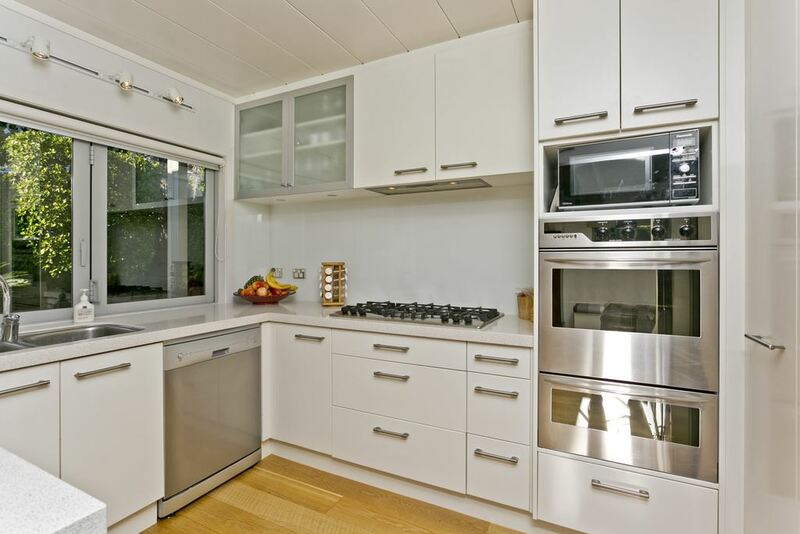 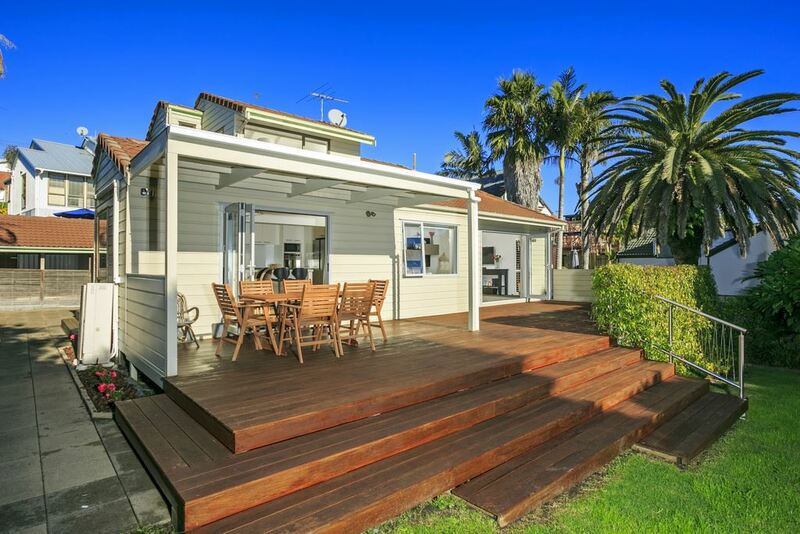 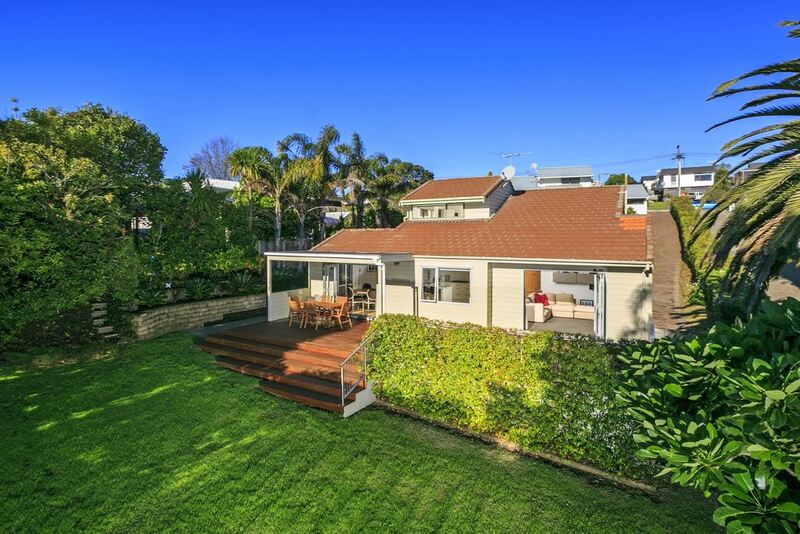 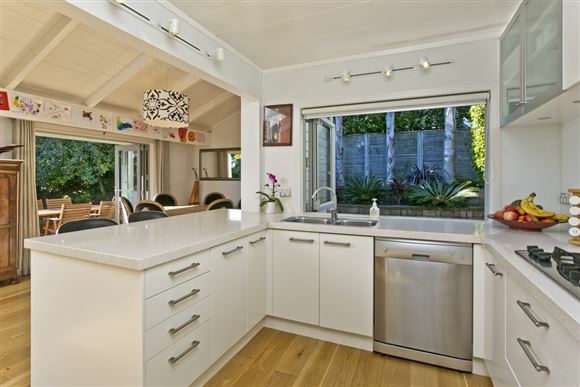 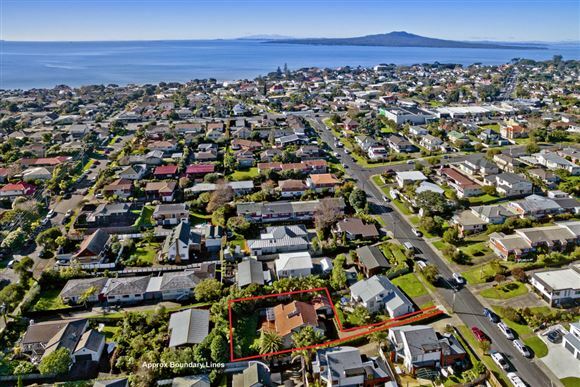 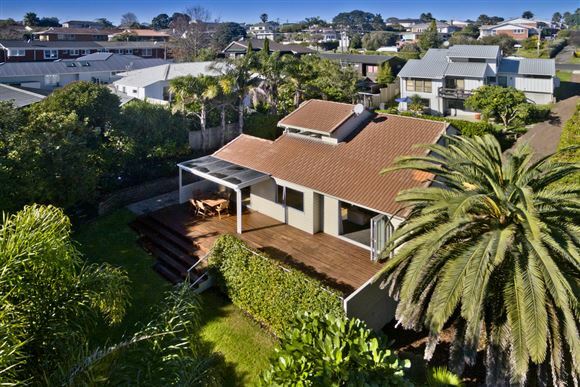 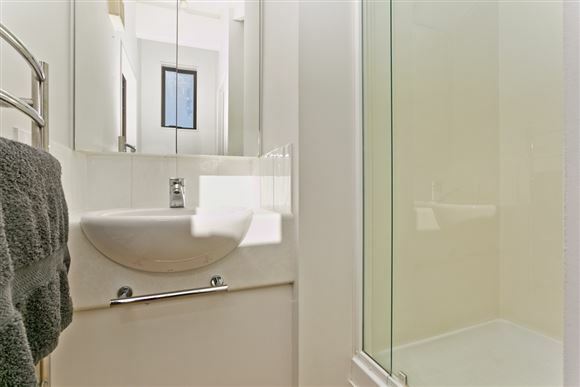 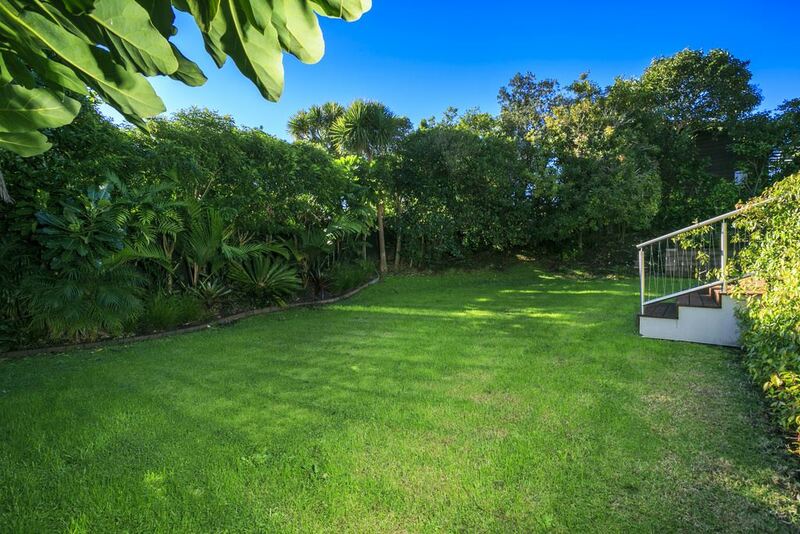 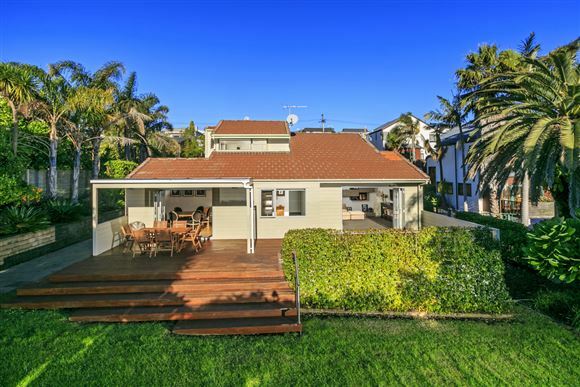 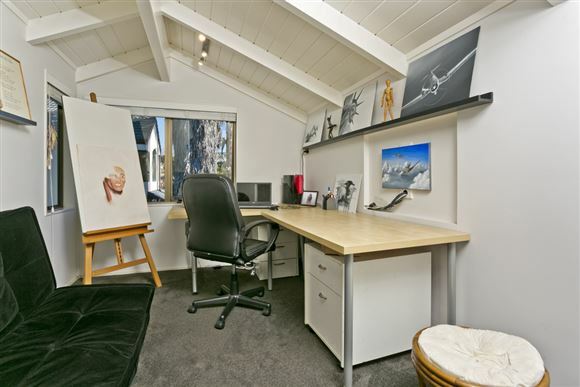 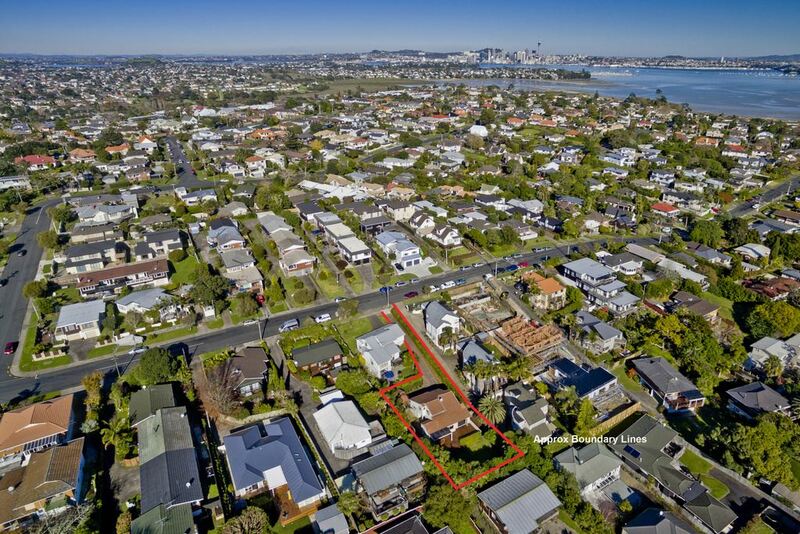 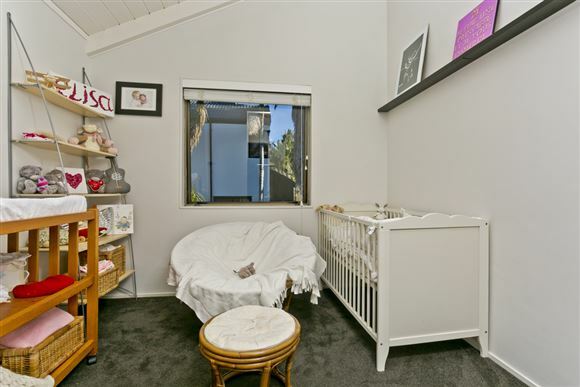 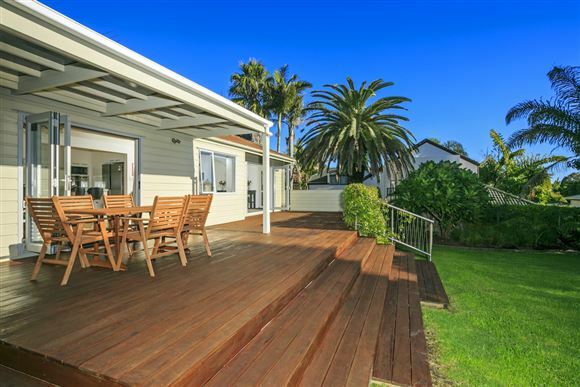 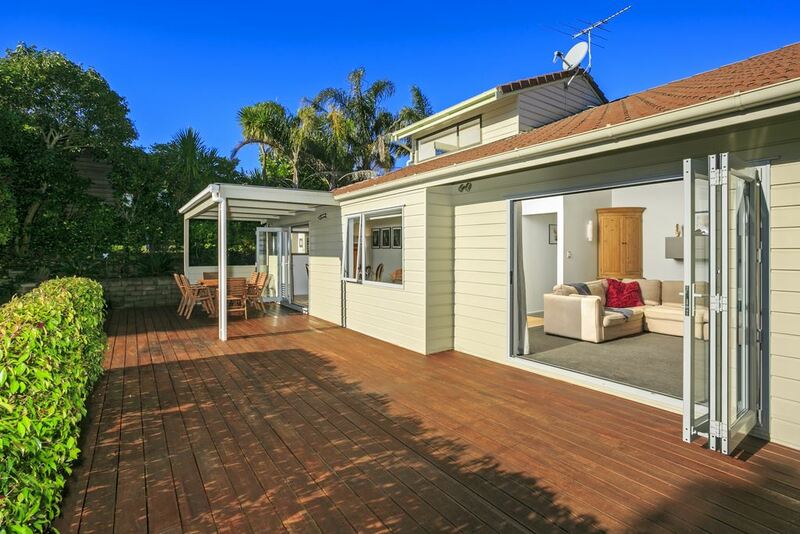 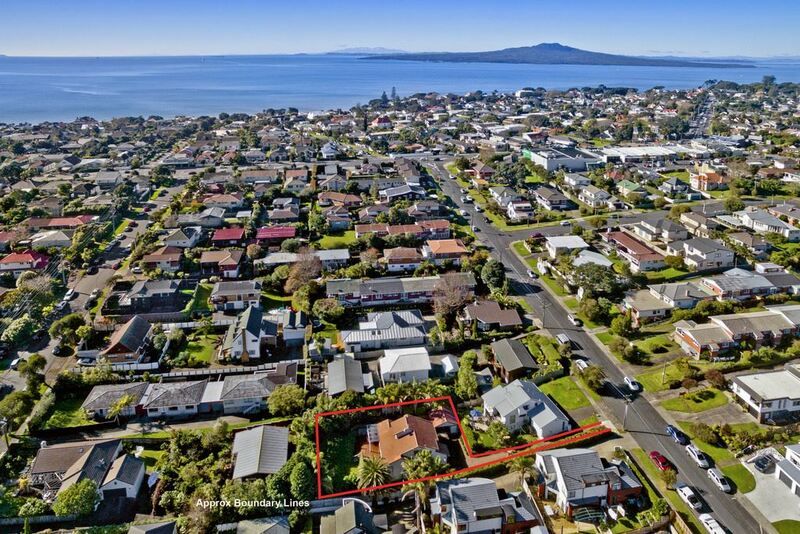 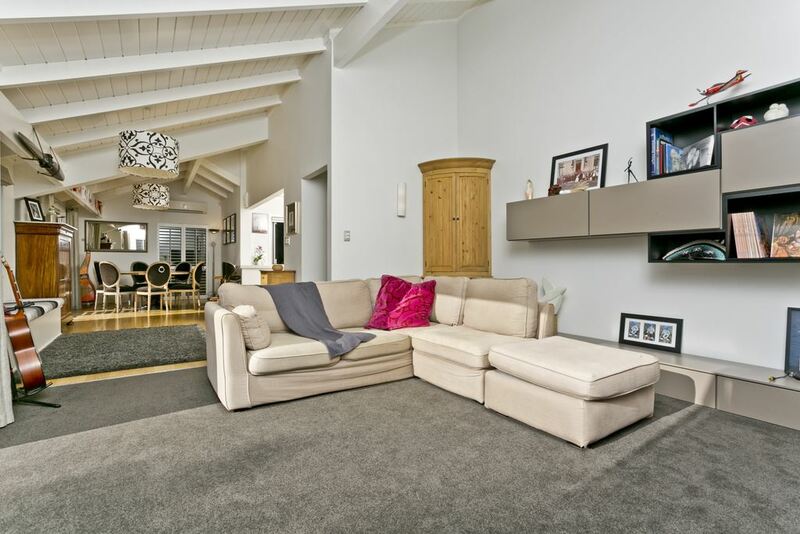 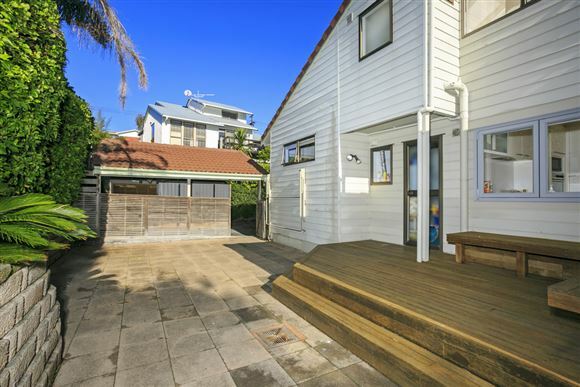 Situated in one of Takapuna's much admired streets sits this solid cedar weatherboard home. Zoned for some of North Shore's finest schools and within easy access to the CBD and Takapuna central with its wonderful beaches and café lifestyle this one is sure to please. 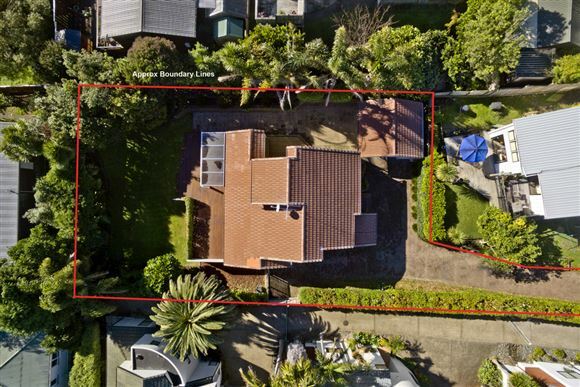 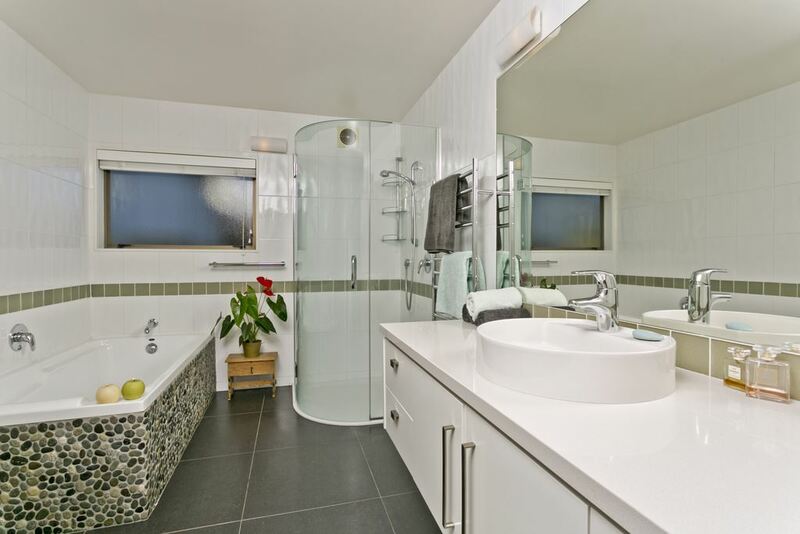 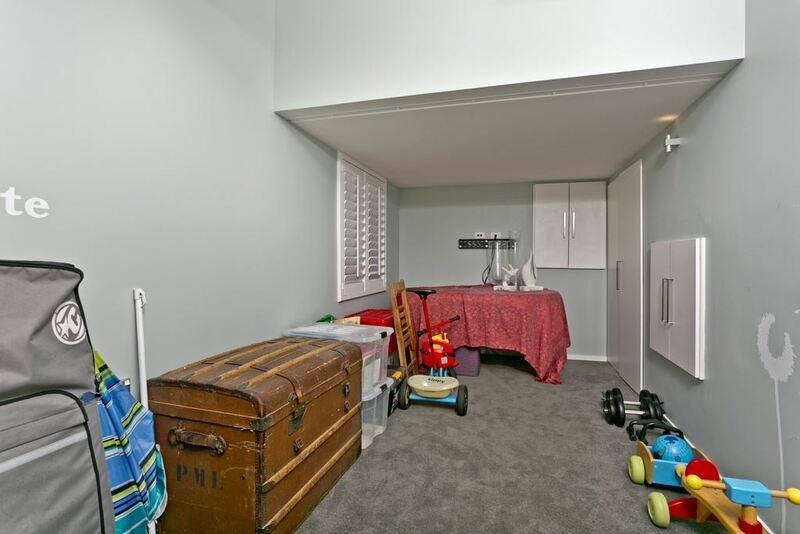 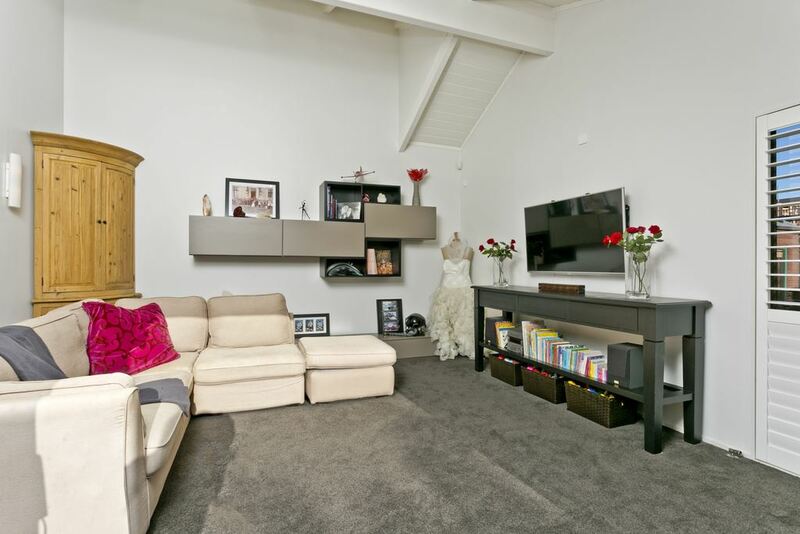 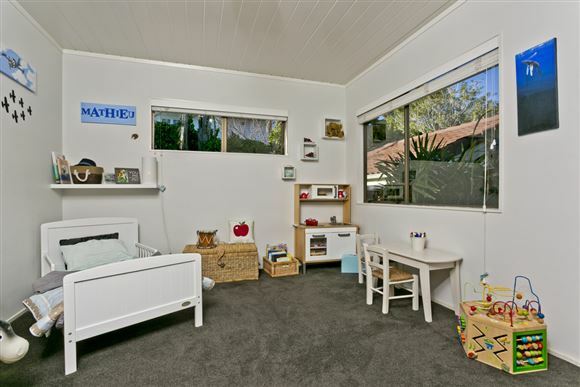 This family friendly home with its wonderful indoor/outdoor flow leading to fully fenced and flat gardens will appeal to those wanting space and security. 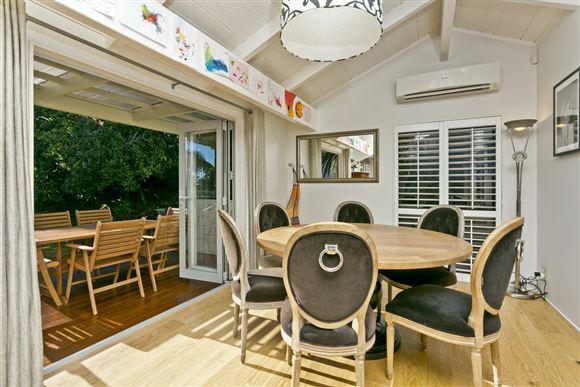 The open plan living and dining, with its pitched ceilings is both homely and contemporary and with a modern kitchen at the heart of the home means you can watch the kids at play as well as providing ample space to entertain family and friends on the large and sun bathed decks. 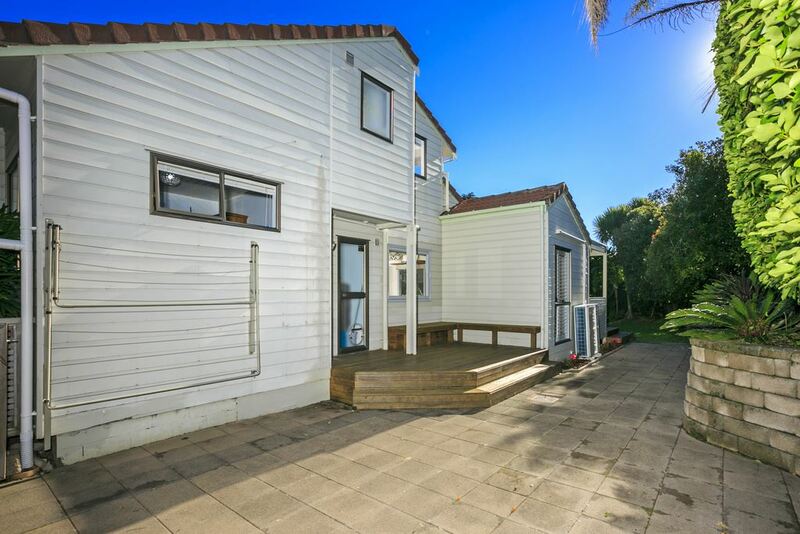 With four bedrooms, two bathrooms, there is space for all and with plenty of off street parking this home will pull on your heartstrings......Our vendors are relocating overseas and this property will be sold!!! 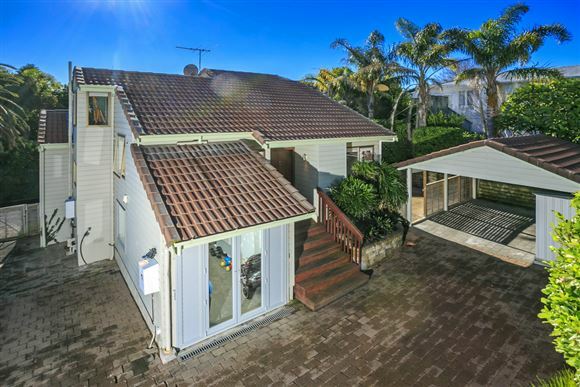 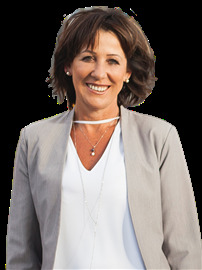 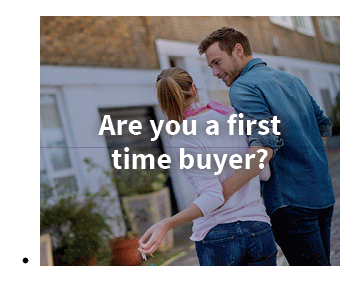 Chattels remaining: Blinds, Drapes, Fixed floor coverings, Light fittings, Curtains, Alarm, Heated Towel Rail, Separate Cook top, Separate Oven, Rangehood, Waste Disposal, 4x Smoke Alarms, Heat Pump, Dishwasher, Garden Shed.